A smart alarm system can give you the power to protect your home. Technology has made our life easier and safer in too many ways to count. It’s no surprise that we’ve incorporated innovations at home to make everything from watering the grass to remembering the milk less work. 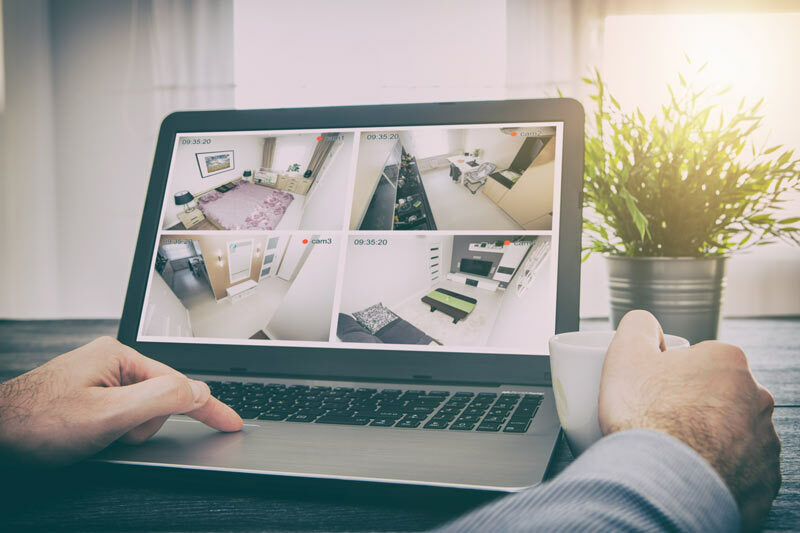 Have you thought about leveraging technology to keep your home safe? Smart alarm systems are rising in popularity because they put the power to safeguard your property in your hands. The problem with traditional security systems is that you had to rely on an alarm company to keep an eye on things for you. With a smart alarm system, you can get updated information from your phone or computer. You can see that the kids got home safe, or that the package waiting for you by the front door is still there. What’s more, because you monitor the security system yourself, it can be more cost effective than traditional security. In short, a smart alarm system gives you the tools you need to keep your home safe. Keep control of your security system and more money in your pocket with this kind of advanced technology. If you do invest in a smart alarm system, it could help you save on your homeowners insurance, too! To learn more about how securing your home could lower your premiums, contact Udell Family Insurance in Westlake Village, California.